Award-winning hair salon H&Co in Babbacombe, Torquay are continually striving to make the hairdressing experience they provide the very best you will find in the South West. Their fully trained stylist team are passionate about pushing colour creations, providing some of the highest quality hairdressing services you will find in South Devon. 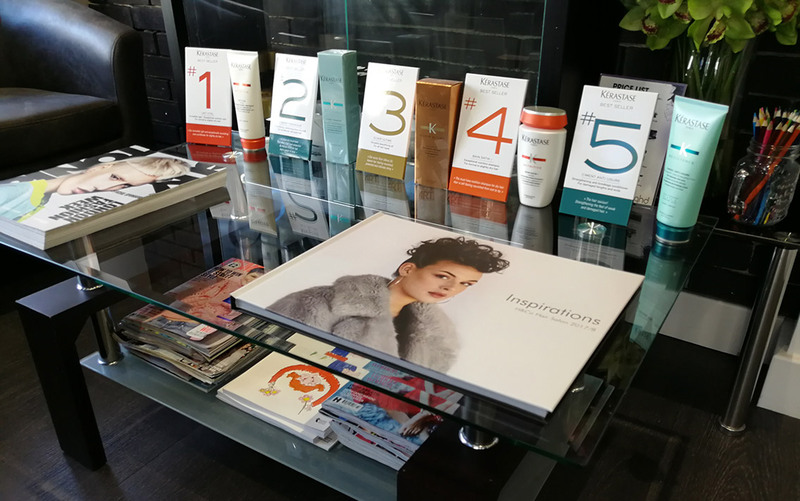 They are just one of three salons who have been chosen to stock Shu Uemura south of Bristol and one of just three Kerastase stockists in Torquay. "Hoot Media are brilliant! They have revolutionised my salon in the past 12 months with a mobile app, digital marketing and website that has helped my Torquay hair salon grow to 6 stylists, plus winning 3 major national awards at this years HJ British Hairdressing. I can't thank them enough. Very cost-effective, always helpful with a quick turnaround!"